What is Triphala & Its Benefits? From the world of traditional Ayurvedic medicine, comes an organic compound renowned for its vast health benefits, triphala benefits the entire body from the inside out. It is an Ayurvedic compound comprised of three fruits–haritaki, amalaki, and bibhitaki–each originating from tropical trees native to India and South East Asia. Each fruit is harvested, dried, ground into powder, and combined in specific proportions to make Triphala churna (powder). Together, these three fruits, or myrobalan plums, create a synergetic power beneficial in the treatment of various common ailments. In particular, triphala benefits digestion and colon functioning, contributing to overall digestive health. Classified as a purgative herb–it stimulates the bowels to evacuate, clearing ama from the digestive tract. As a compound, triphala benefits digestive health, but each fruit has its own healing properties that can treat a variety of conditions and increase longevity. Haritaki, also known as harada, treats constipation by removing toxins from the colon, and aids in the prevention of certain eye diseases. Amalaki, or amla, fights infection due to its high vitamin C and antioxidant content. It promotes lean body mass and assists in the absorption of minerals that contribute to healthy skin, hair, and nails. Bibhitaki fruit, also called bihara, balances and purifies the blood and removes excess fat, mucous, and toxins, especially in the intestines. The feature benefits of each fruit form a comprehensive healing compound that rejuvenates the whole body. This rejuvenating Indian herbal compound restores and maintains a healthy body and constitution. According to the ancient Ayurvedic text, Charaka Samhita, a daily dose with honey and ghee is a rasayana powerful enough to “make a person live for one hundred years devoid of old age and diseases”. This overall health benefit may be owed to its primary power as one of the safest and most effective bowel cleansers in natural medicine. A primary area that triphala benefits is gastrointestinal health. It is acclaimed for its colon-cleansing properties and rejuvenating effects upon the digestive system. In Ayurvedic medicine, it is used primarily as a digestive aid, laxative, and detoxifying agent for gastrointestinal (GI) disorders. Digestive function is one of the body’s primary indicators of the overall state of one’s health. 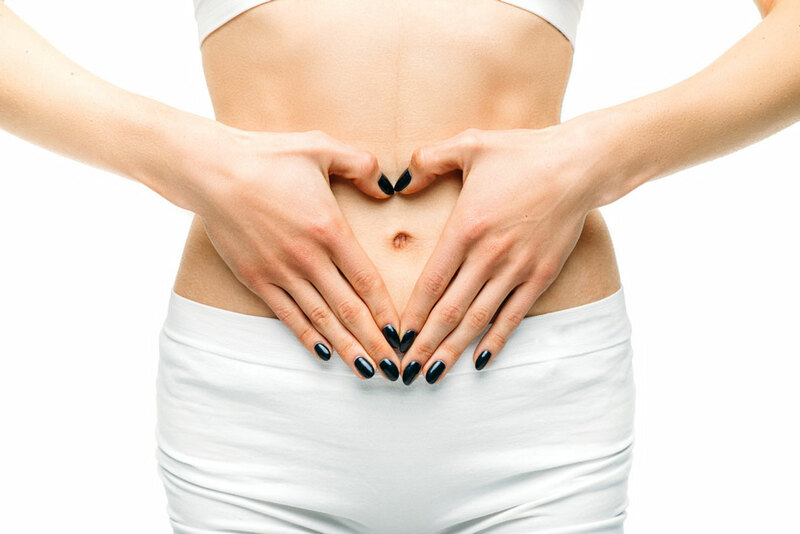 As the final part of the digestive system, the colon is a key player in a healthy digestive tract. 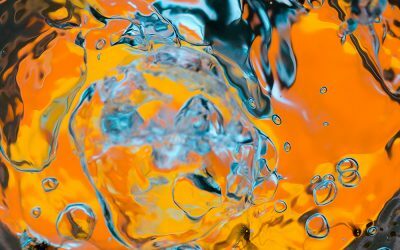 It reabsorbs fluid and processes waste to prepare for elimination, so its condition significantly affects the body’s ability to absorb and process vitamins and minerals, and remove waste. A healthy colon can reduce the risk of disease, while dysfunction here (resulting in the accumulation of toxins) can manifest a myriad of illnesses throughout the body. A clean colon boosts immunity, prevents the buildup of harmful microorganisms in the gut, and rejuvenates the entire body. Organic triphala benefits the colon by removing toxins and promoting the growth of helpful bacteria. This Ayurvedic herb is a potent rasayana that promotes ojas–the body’s subtle essence that creates life, longevity, and well-being. It boosts the body’s immune response to pathogens and acts as a laxative, tonic, and rejuvenator for overall wellness. Scientifically validated research demonstrates that triphala benefits the whole body through its anti-inflammatory, antibacterial, and antioxidant effects. Triphala governs the digestive tract and colon, aids in the elimination of the body’s waste, and assists menstrual flow. It clears the colon of toxins and harmful bacteria and promotes healthy GI tract and liver function. It also cleans the mucous membranes, improves absorption of vital nutrients, and binds stool to assist elimination of waste. Effective in regulating metabolism and reducing fat, this powerful compound is useful for safe, natural weight management. Regular use of triphala benefits overall health by reducing inflammation and stabilizing blood sugar and lipids. Thus, it is instrumental in the treatment of diabetes. Most of the body’s tissues benefit from its detoxification powers. Its antioxidant-rich properties restore and enhance the health of skin, hair, and nails too, for instance. Such a comprehensive list of the ways triphala benefits health makes this herbal formula seem rather miraculous, but with clinical studies and organic experiential findings over thousands of years, this traditional Indian remedy has effectively been proven to promote health on many levels. While this tri-fold compound has numerous benefits, the most notable one is its ability to cleanse the GI tract and promote healthy digestion. As we know, a clean, healthy colon improves the assimilation and absorption of nutrients in the body and can prevent the occurrence of disease. Although the colon is part of the excretory system, Ayurveda regards it as instrumental not just in elimination but digestion as well. Triphala benefits gastrointestinal functioning by cleansing the stomach, stimulating bowel movements, and relieving flatulence. This powerful compound also delivers nutrients to every part of the digestive tract. In a comprehensive 2017 literature review of how triphala benefits the body, researchers reported that it can promote the growth of bacteria imperative to a healthy functioning digestive system, and inhibit the growth of harmful microbes. Dr. Axe, a naturopathic doctor and clinical nutritionist recommends triphala as part of a natural colon cleanse that includes a diet free of processed foods and rich in fermented foods such as sauerkraut and Korean kimchi. In contrast to over-the-counter pharmaceutical laxatives that have quick results but harmful side effects, triphala benefits the body’s elimination process safely and naturally. It gradually cleanses the colon by improving the digestive fires, clearing toxins, and toning the GI tract. And, it can be used to treat chronic constipation in all three doshas. This tri-doshic remedy for digestive issues has potent detoxification benefits. By way of maintaining a healthy colon, triphala benefits and supports the body’s ability to eliminate toxins. It can help prevent the buildup of ama when taken regularly in specific doses, as recommended by an Ayurvedic doctor. Triphala benefits skin tissues and joints and its anti-inflammatory properties may help prevent illness. As part of an Ayurvedic formula, it can assist the treatment of chronic inflammatory conditions, such as arthritis. 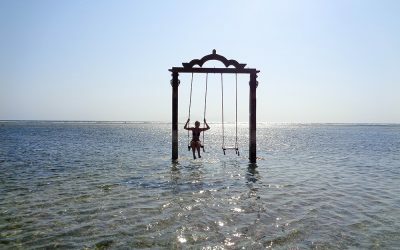 It also contains antioxidants, which protect the body from free radical damage and stimulate cell regeneration. In special preparations, it acts as a powerful detoxifier that enhances hair, skin, and nail health, and promotes a healthy functioning liver. Triphala purifies the blood by promoting the proper elimination of waste. A healthy excretory system ensures the body’s absorption of vitamins and minerals and prevents toxins from building up in the body tissues and bloodstream. Pure, clean blood ensures effective circulation and delivery of nutrients to the body’s vital organs. 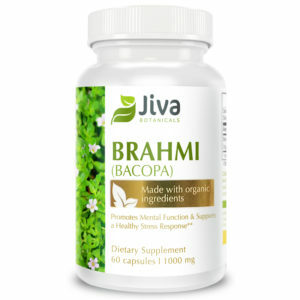 Iron-rich triphala benefits the bloodstream and is useful in the treatment of anemia. It contains essential fatty acids, such as linoleic acid, that regulate blood pressure. Several studies suggest that triphala benefits people with diabetes because of its hypoglycemic effects. Nita Singh at Jiwaji University in Gwalior identified that it helps stabilize glucose and lipid levels. 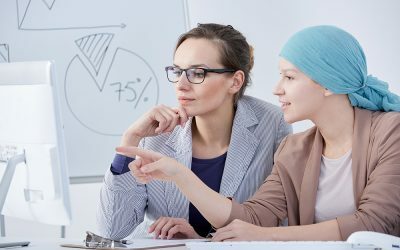 A year-long study involving Type II Diabetes Mellitus subjects further supports Singh’s research. Findings demonstrated that triphala benefits diabetics by reducing elevated blood sugar and fat levels, and helping the body protect itself against complications associated with such conditions, like obesity. Watch Kulreet Chaudhary, Ayurvedic Practitioner and guest on the Dr. Oz show, discuss triphala benefits and how this “super fat-fighting herb” supports colonic health and weight loss management. Consider her recipe for consuming its powder form. *Frawley. David (2017). Ayurvedic Healing: A Comprehensive Guide. This three-fruit medicine has a strong, pungent taste that is difficult to conceal so it is most easily taken in tablet or capsule form. The best vehicles for consuming the powder are ghee, honey, and warm water. Follow the guidelines below or on the proprietor’s label for effective use. Different conditions call for variations in how to take it, however, it is most powerful as a detoxifier when taken at night. 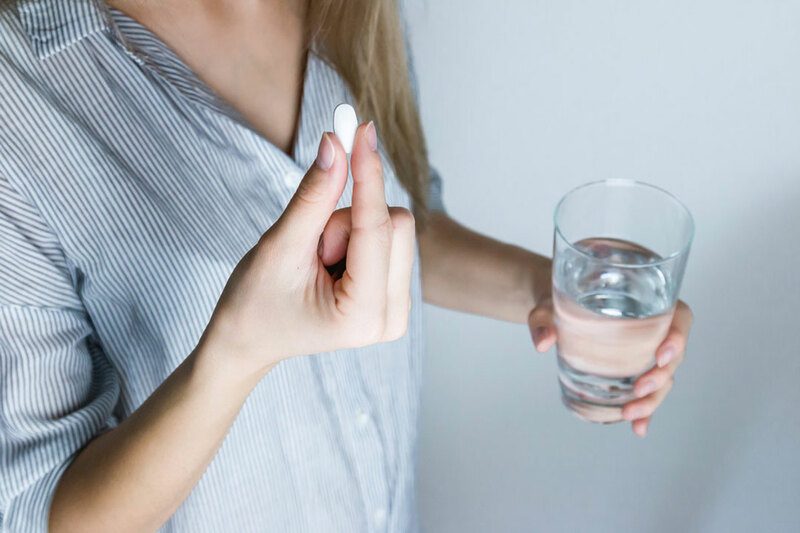 Although side effects are few and minimal, consulting with a health professional before taking any natural supplement will ensure it is safe and effective for your body. For regular morning bowel movements, take a moderate amount (3-10 grams) before sleep each night, as part of an anti-ama diet. 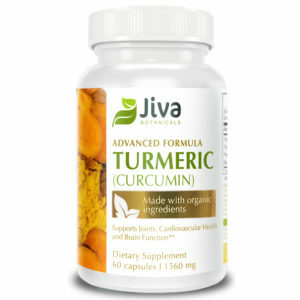 Combine with digestive spices such as ginger and turmeric to provide a balanced cleanse to both the stomach and colon. For weight loss, take with trikatu, gotu kola, and aloe gel. For constipation, take two teaspoons of powder in a glass of warm water before sleeping, and abstain from eating until morning. As an eyewash, mix 1-2 teaspoons (of powder) in filtered or distilled lukewarm water. Leave overnight and strain the sediment in the morning. Use the solution to bathe each eye. For bacterial and viral infection prevention in children, mix a small quantity of triphala with milk or honey. A safe amount for children under one year is a pinch of powder, one teaspoon for older children. Ayurvedic experts regard triphala as the safest laxative, though its high fiber content may cause bloating in people with existing gastric problems. Its main contraindication is pregnancy because it has a downward energy flow and may stimulate miscarriage. Breastfeeding mothers should also avoid it. Consult a doctor about the right use and dose for you. Too much may cause dehydration and loose stools, while too little might be ineffective. Where Can You Find Triphala? An Ayurvedic remedy that has been used for over 3000 years, the benefits of triphala overall wellness by supporting a healthy digestive system. Best known as a safe, natural laxative, it helps treat chronic and occasional constipation and can be taken regularly to prevent the accumulation of toxins in the colon and maintain regular elimination. How the body digests food is a strong indicator of overall health. A clean GI tract supports disease prevention, not just in the digestive organs, but throughout the body. 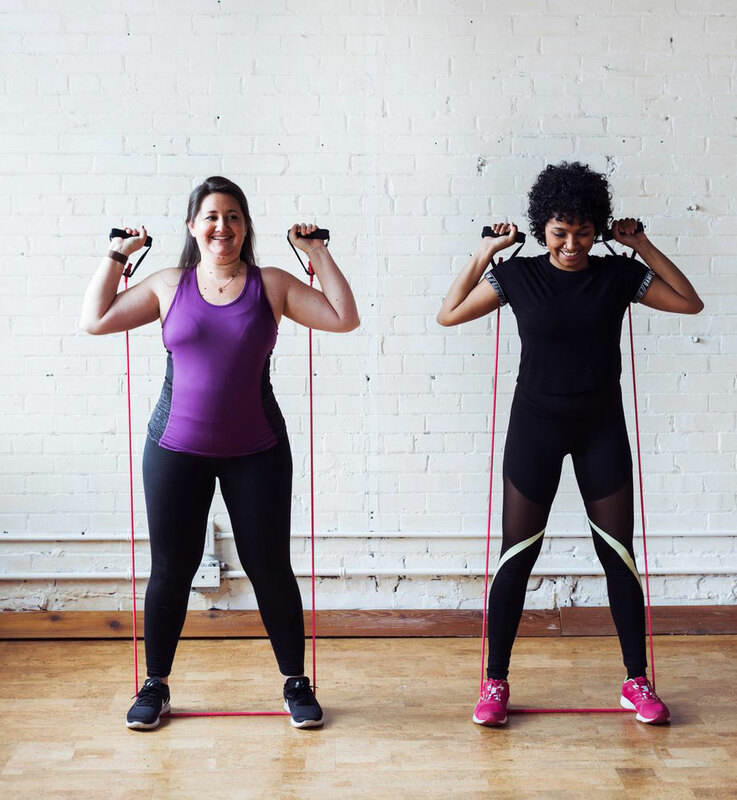 Digestive dysfunction, on the other hand, resulting from a poor diet or unhealthy lifestyle can have harmful, long-term effects on the whole body. When paired with a nutrient-rich diet full of fresh, organic foods, triphala benefits intestinal health, promotes blood circulation and cleansing, and removes harmful bacteria from the colon. Its holistic health benefits are far-reaching, from assisting in the treatment of diabetes to cleansing the eyes. 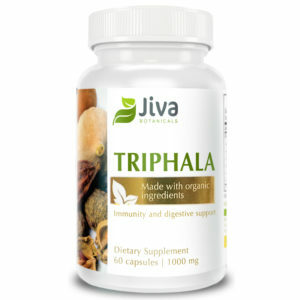 Triphala is an ancient remedy for modern health issues. Indeed, it is the safest, most natural way to a clean colon and a healthy body. If you were just about to Google where to buy Triphala supplements look no further than Jiva Botanicals. 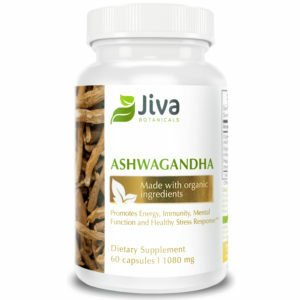 If you wanted to find out more information on Ayurvedic Herbs head to www.jivabotanicals.com/ayurvedic-herbs. Ayurveda is the science of life and it has a very basic, simple kind of approach, which is that we are part of the universe and the universe is intelligent and the human body is part of the cosmic body.